Manual And Automatic Driving lessons Nw7 that will help you pass! Do you want to learn to drive in Nw7? Then we can help you! 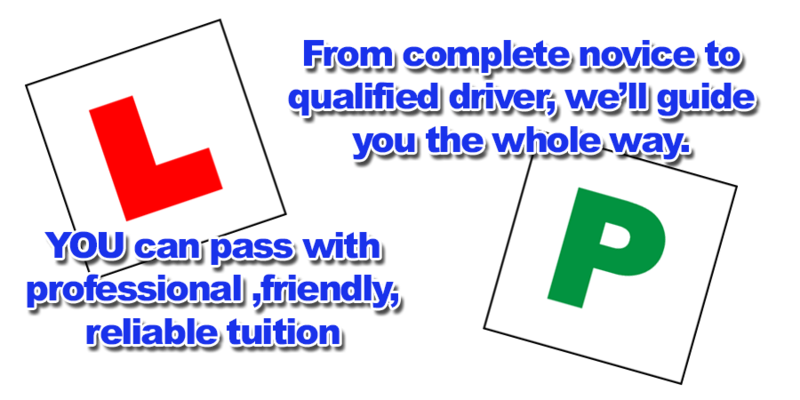 Do you want an instructor who will give you a great chance of passing 1st time? We can help you there too! ABC Driving School and ABC driving instructors will help you to learn easy way and teach you driving steps quick and easy way for you to achieve the maximum results as set by Driving And Vehicle Standard Agency (DVSA). 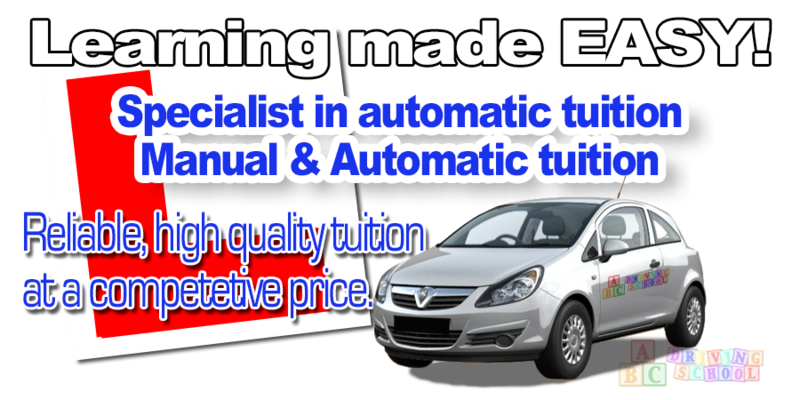 We are specialists in Automatic and Manual Driving Tuition. 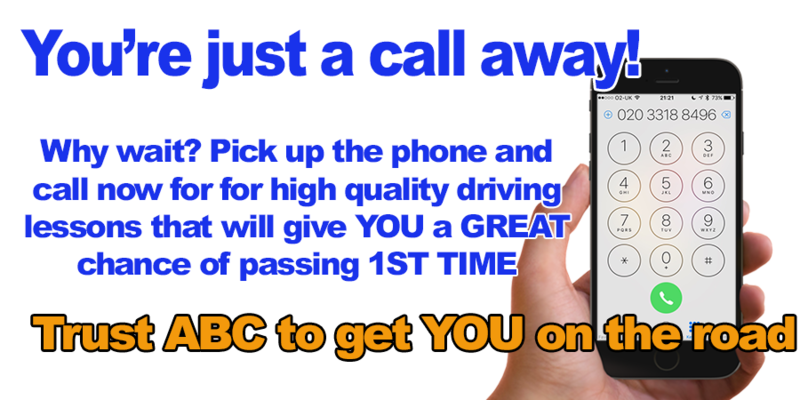 Whether you are a complete novice getting behind the steering wheel for the very first time, or a more experienced learner who has already had a number of lessons or even you are a full license holder but you want to top up on your skills and confidence, ABC Driving School could be who you´re looking for.